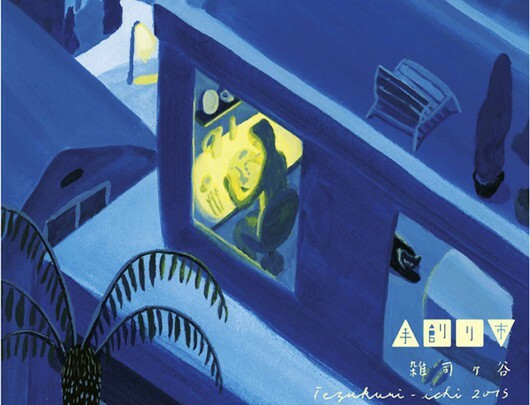 STUDIO KIWA is participating inChiisana Tedukuri-ichi at Atelier Minomushi. 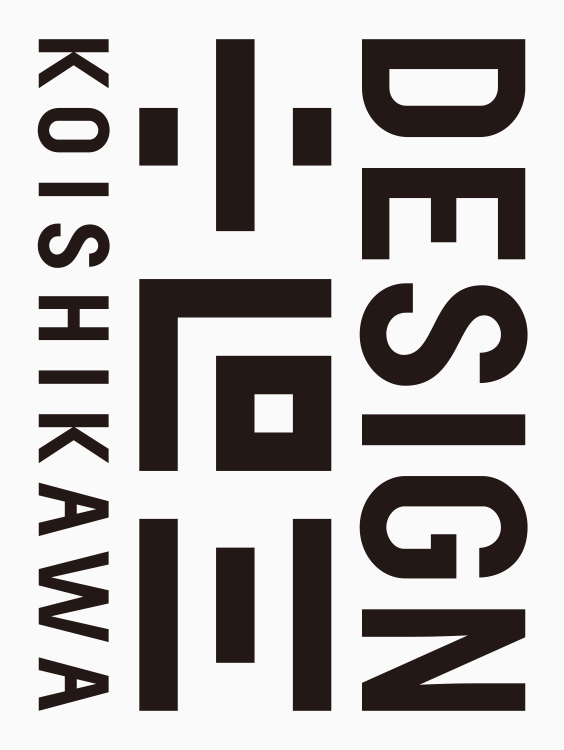 STUDIO KIWA is participating in DESIGN Koishikawa Marche. 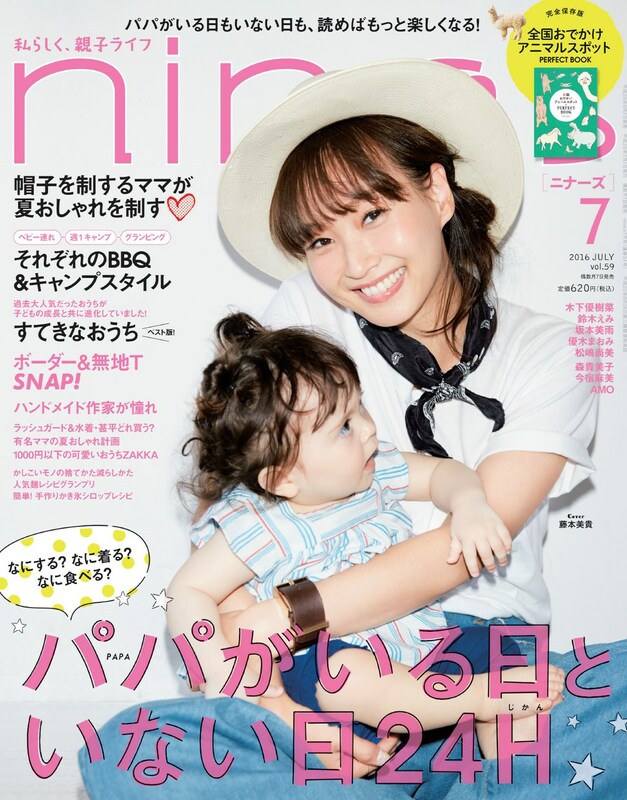 mini JINBEI of STUDIO KIWA is appeared in a nina’s 2016 JULY. 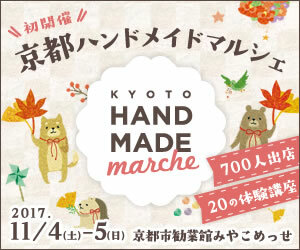 STUDIO KIWA is participating in Yokohama Handmade Marche 2016. 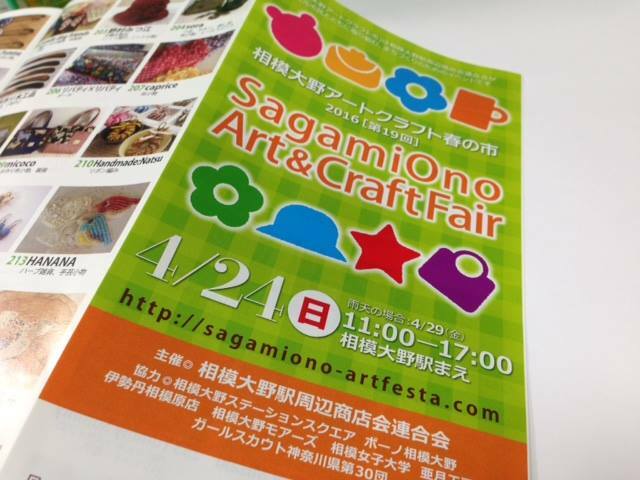 STUDIO KIWA is participating in Sagami Ono Art&Craft Fair. 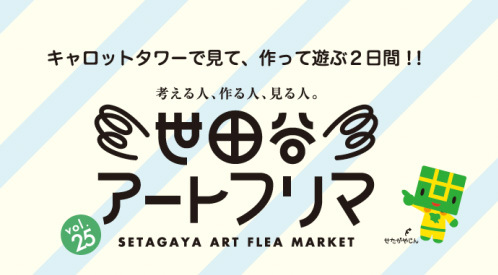 STUDIO KIWA is participating in Setagaya Art Flea Market. 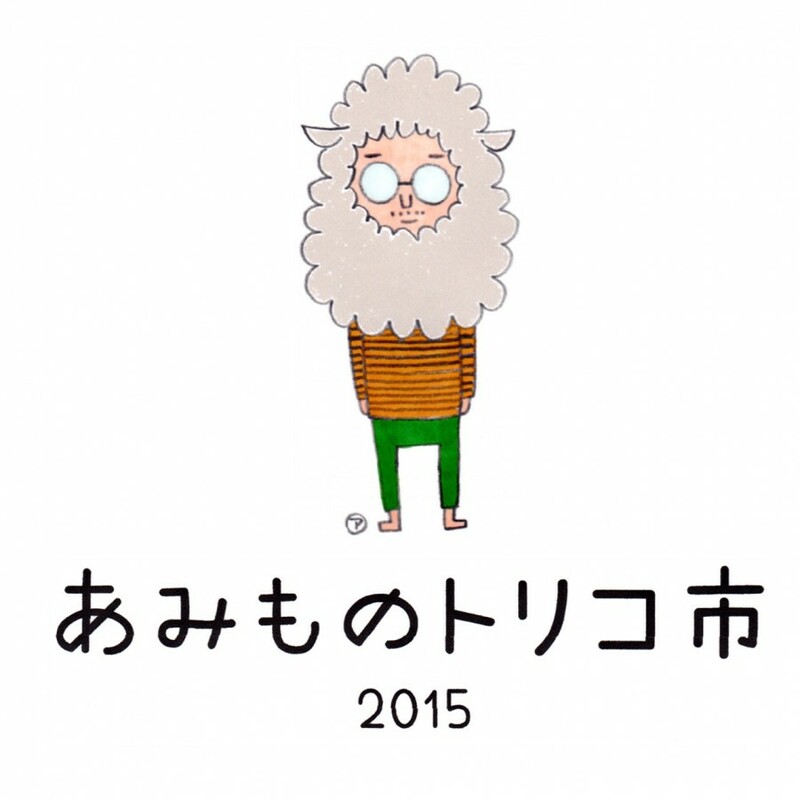 STUDIO KIWA is participating in Amimono Tricot Ichi 2015. 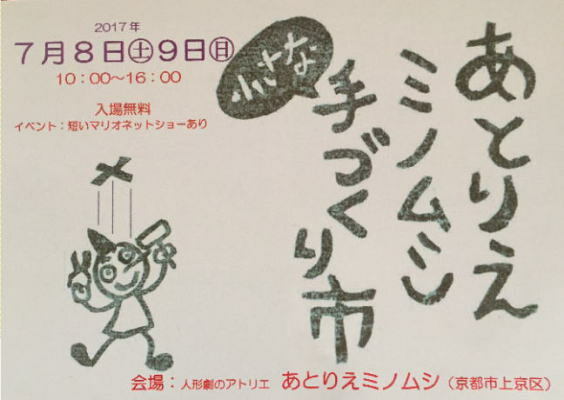 STUDIO KIWA is participating in Zoshigaya Tedukuri-ichi. 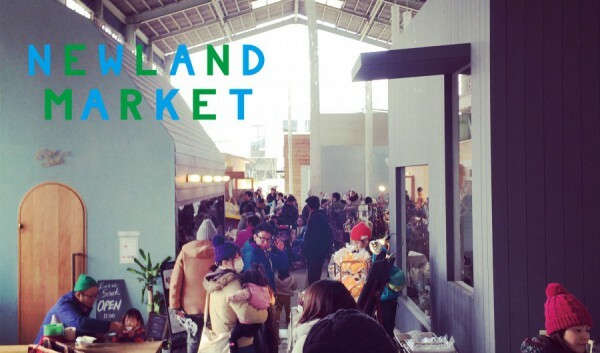 STUDIO KIWA is participating in NEWLAND MARKET september 2015. STUDIO KIWA is participating in Summer Craft Collection at Shibuya Hikarie. 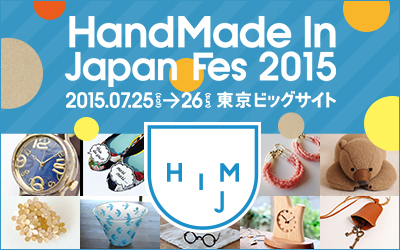 STUDIO KIWA is participating in HandMade In Japan Fes’ 2015 by Creema. STUDIO KIWA is participating in SUMMER CRAFT at Musashino Gallery. 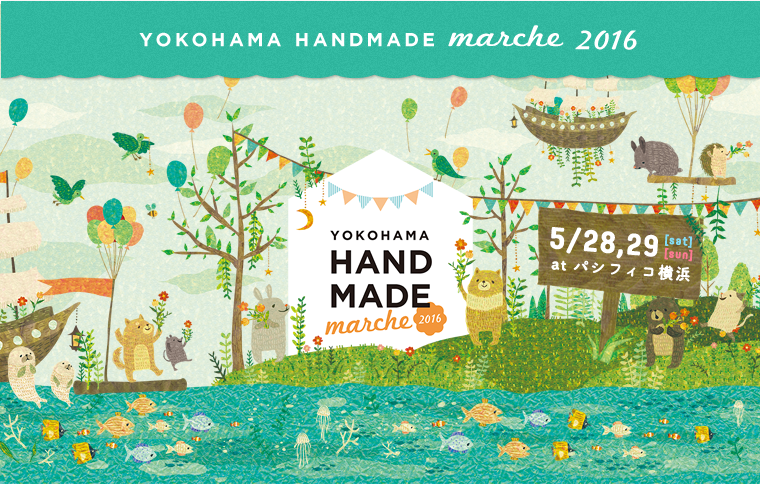 STUDIO KIWA is participating in YOKOHAMA Handmade Marche 2015. 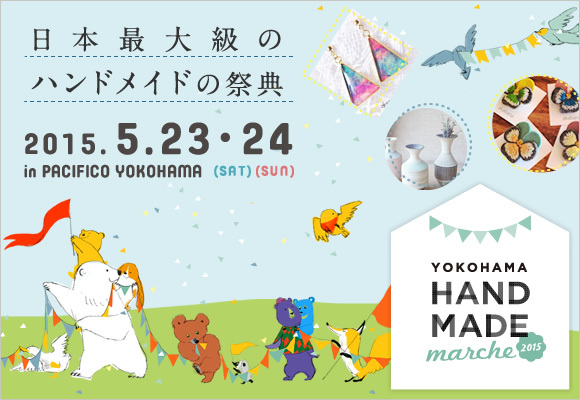 STUDIO KIWA is participating in OZONE Craft Market 2015. 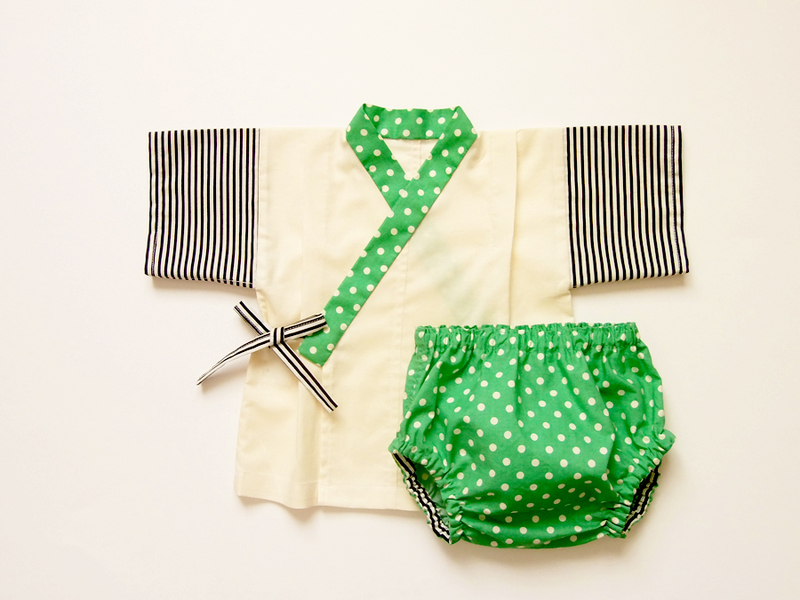 The project of Mini Jinbei is posted on website of NEXUS, design center in Spain. Finaly I opened my online SHOP. I will add new items step by step. 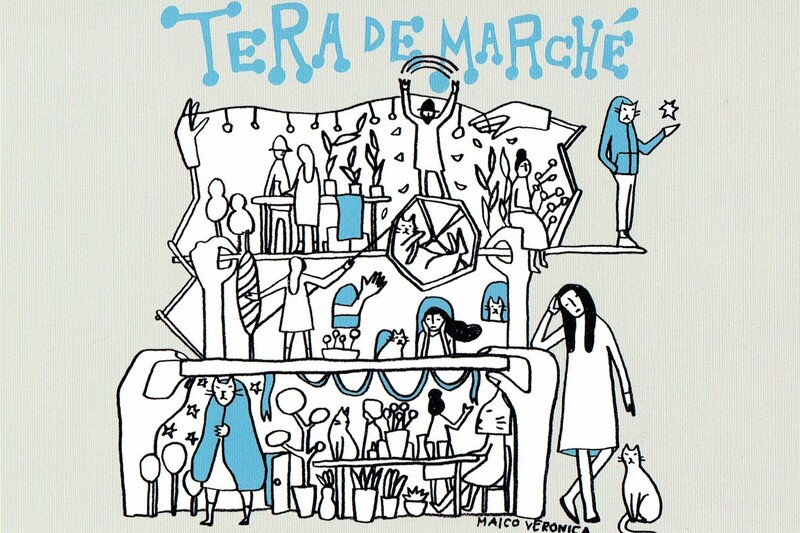 I hope you will enjoy shopping!